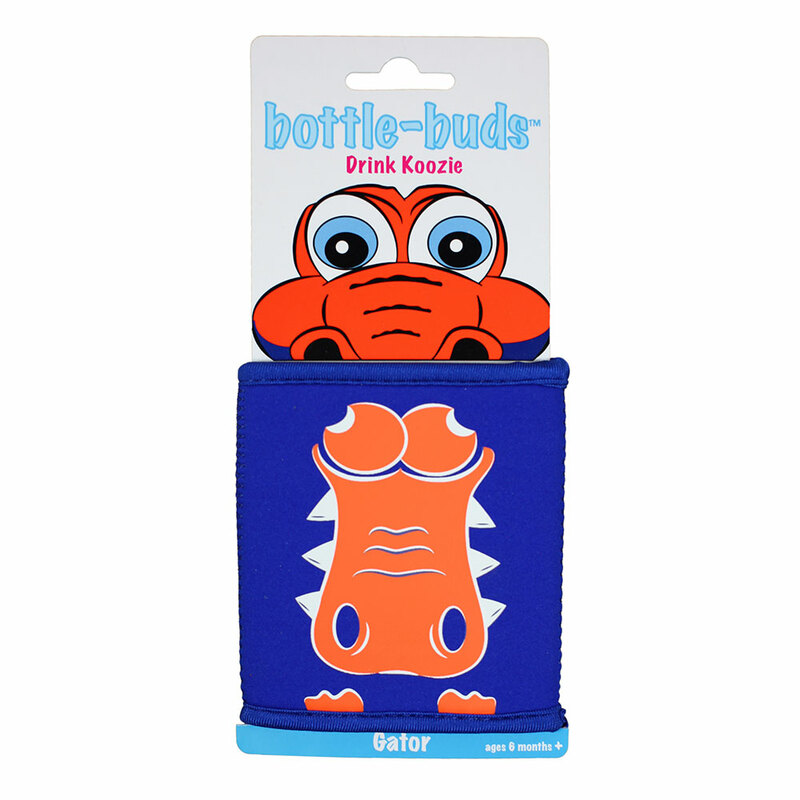 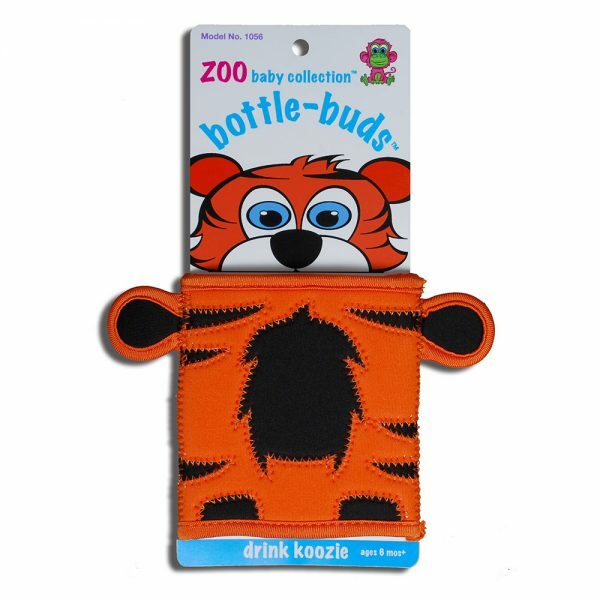 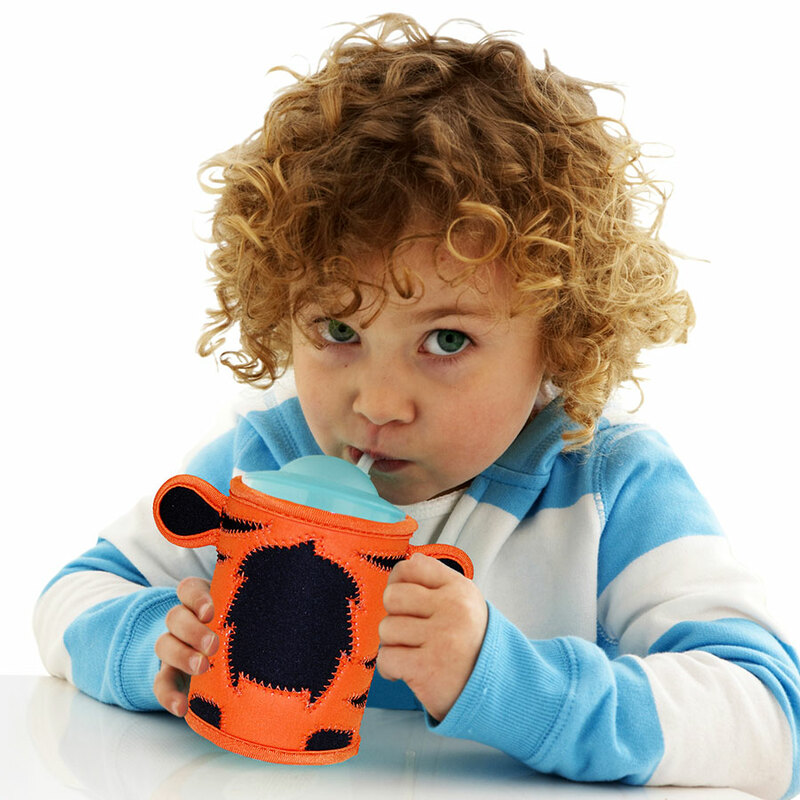 Our neoprene drink koozies are fun for kids of all ages. 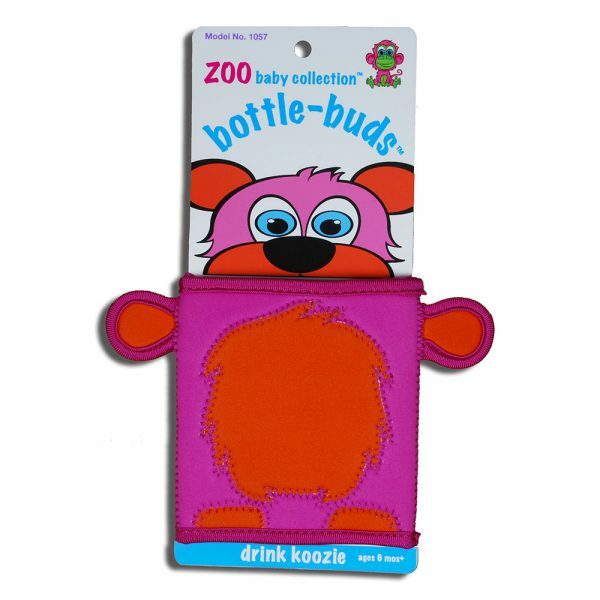 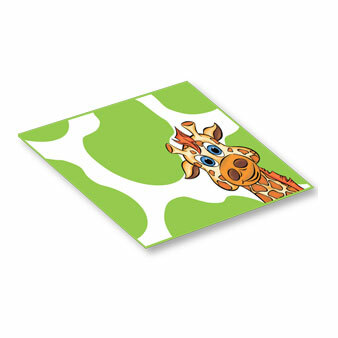 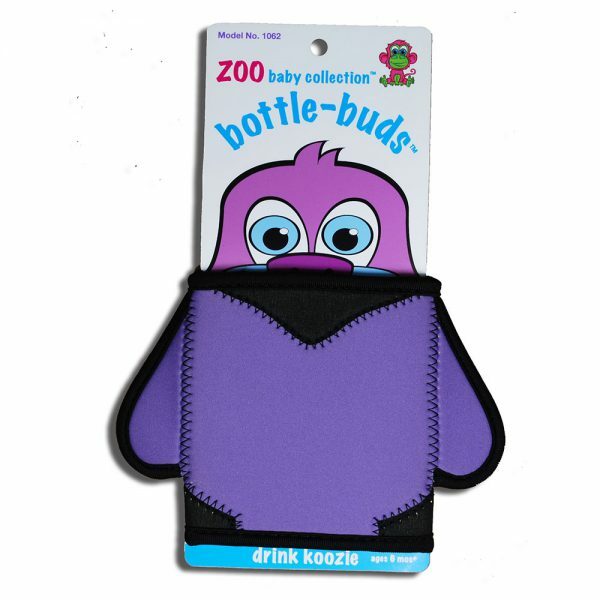 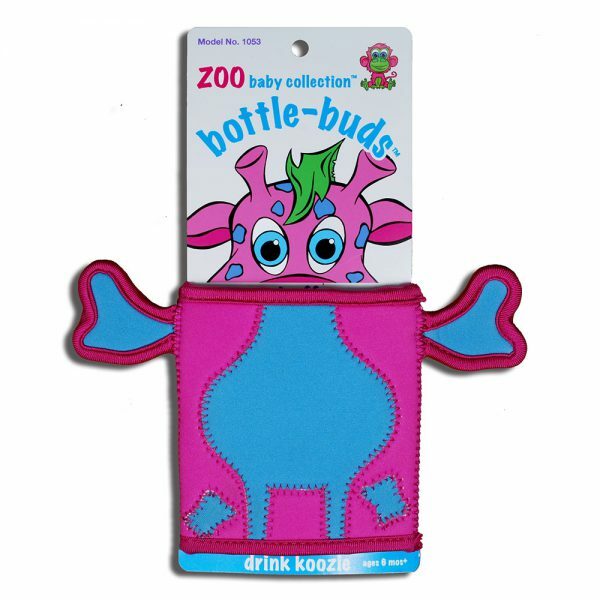 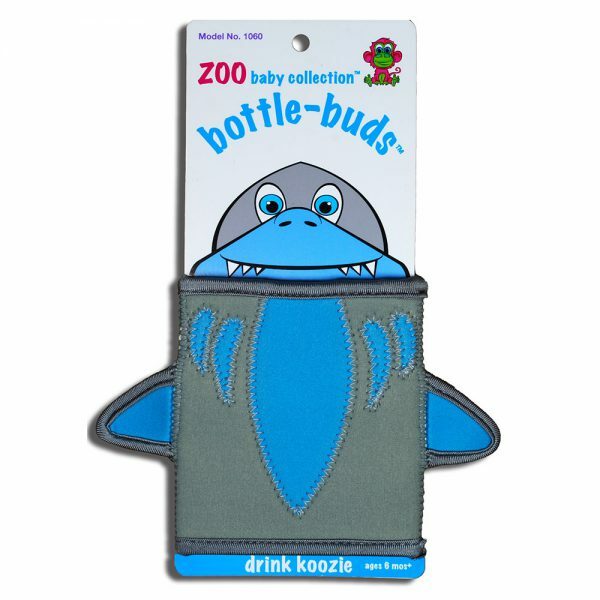 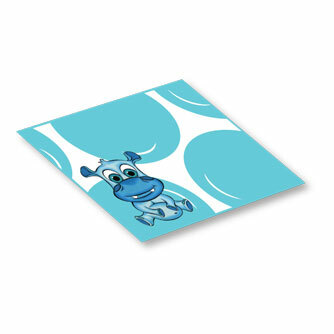 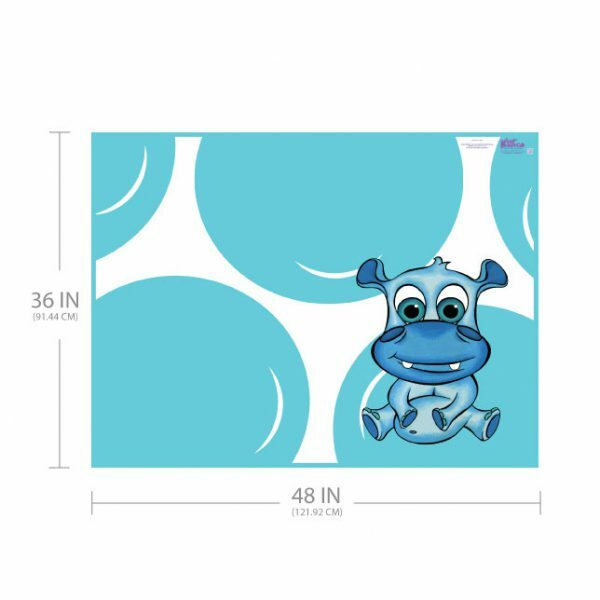 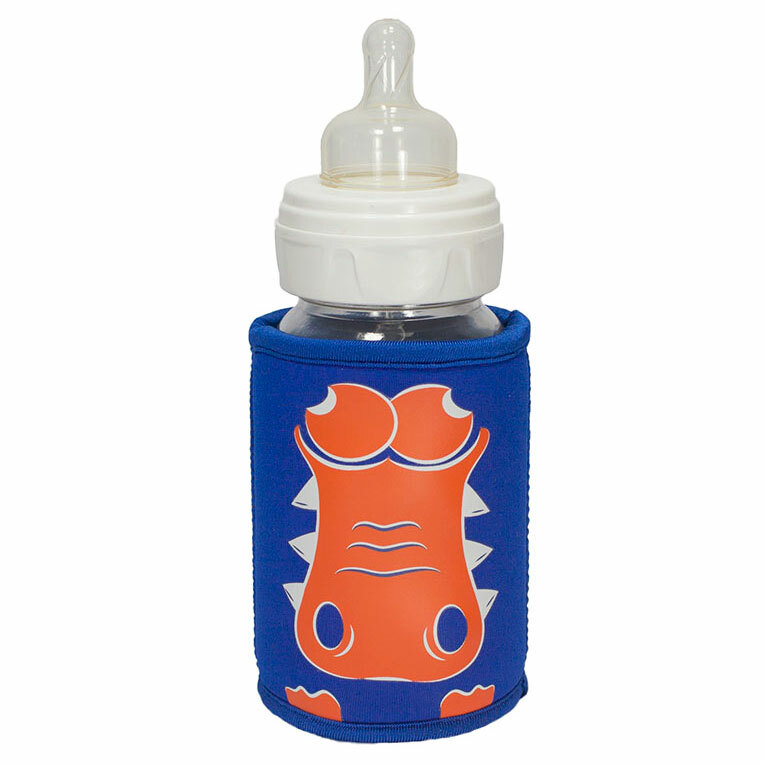 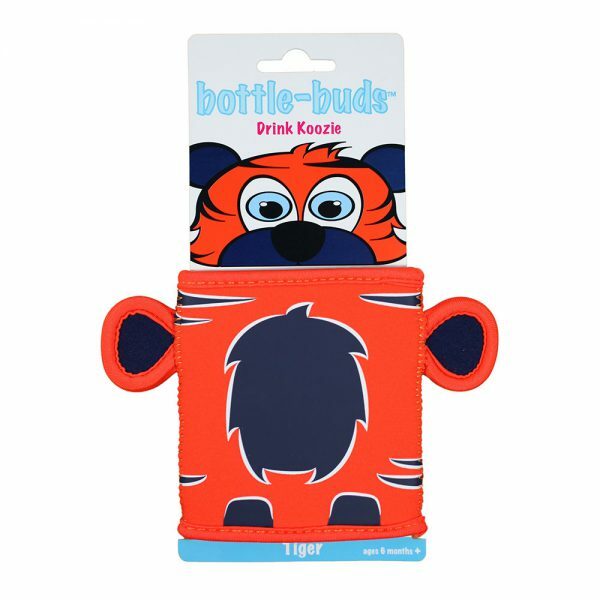 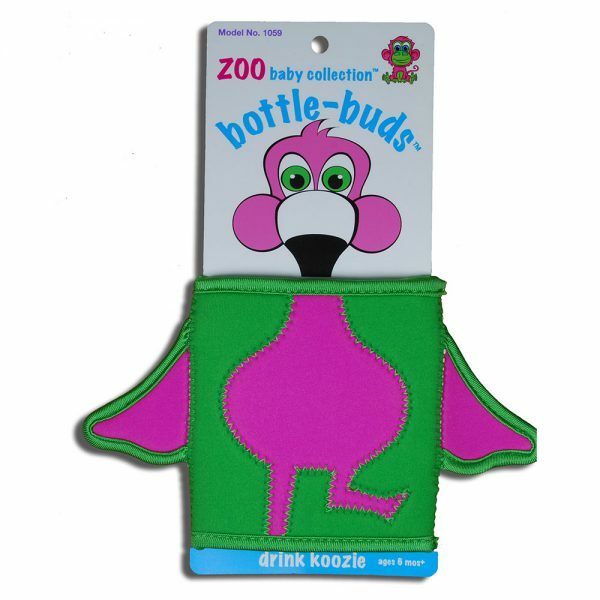 These stretchable covers fit wide baby bottles, sippy cups, water bottles and drink cans. 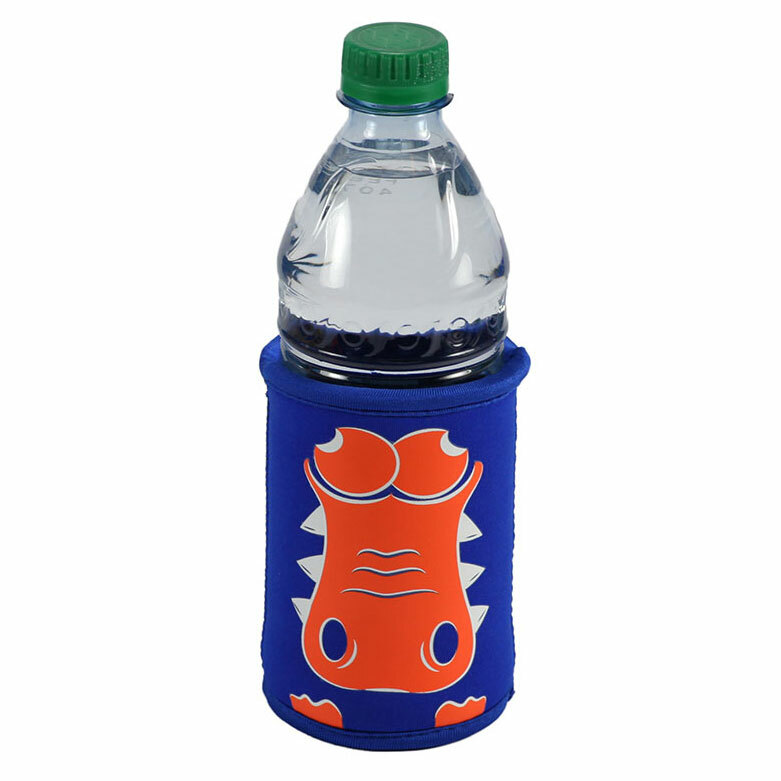 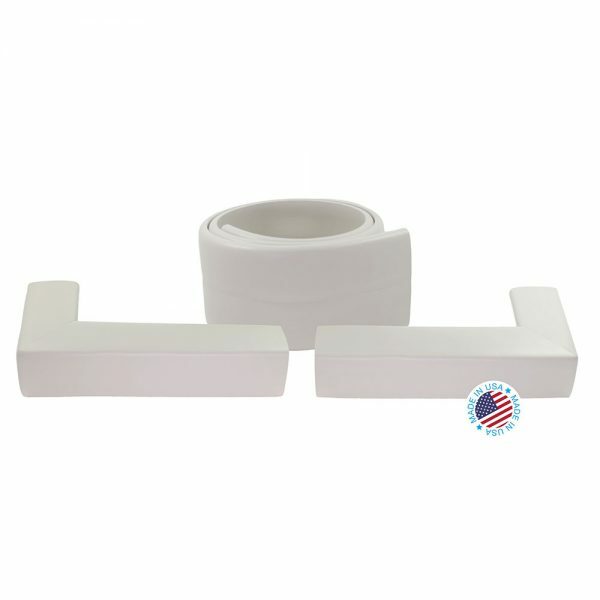 Use to insulate both warm and cold beverages.